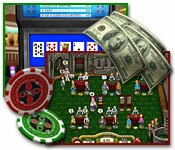 Run a Las Vegas Casino in Casino Chaos, a fun and exciting Time Management game! 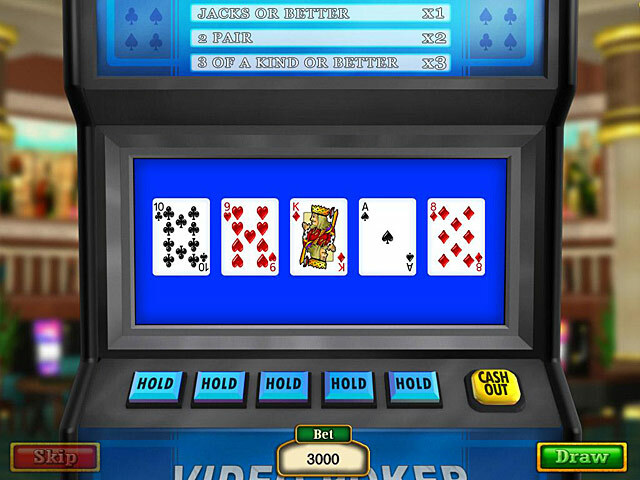 Turn struggling casinos around and make a profit! 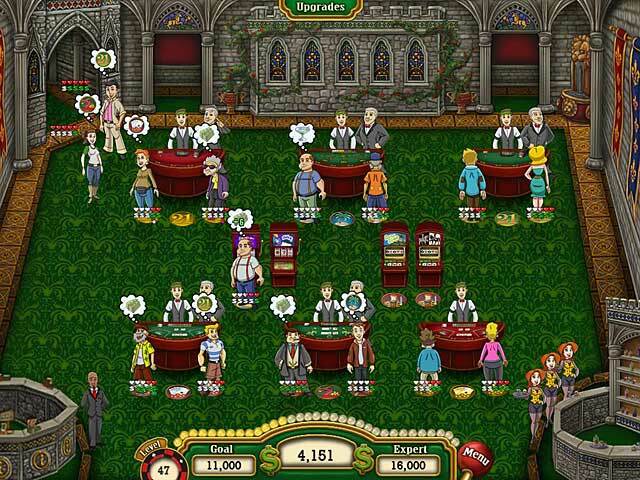 Get customers gambling to make the cash to bankroll bigger and better casinos! Work quickly and efficiently through tons of levels and deal with different types of customers.